Folks that live in Burnet can place their trust in Lake Travis Mobile Glass when they need any kind of auto glass repair or windshield replacement if they can meet us just a bit closer to Lakeway. For the right price we can offer mobile service anywhere, but everyone eventually has business in town and why not save your money and arrange our mobile service to meet you in town at your convenience? Our prices are relatively inexpensive when compared with our competitors and our technicians’ expertise coupled with our customer-first approach has helped make us the top provider of auto glass services to customers who live in Burnet, Texas. Whether your car is in need of a windshield replacement, or chip repair, power motor or window regulator replacement, we can accomplish the job for you effectively and at cost effective prices. Call Lake Travis Mobile Glass technicians now for quick and efficient service. 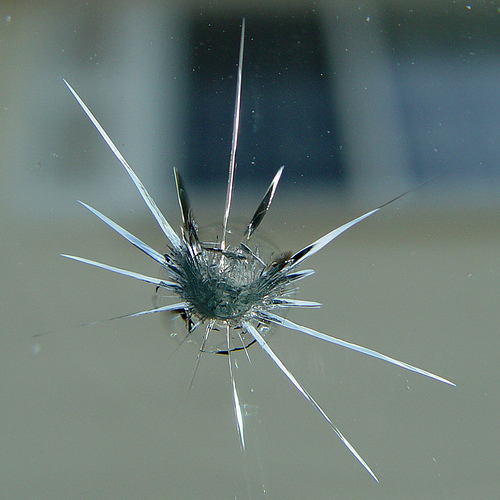 Your vehicle’s windshield is susceptible to damage from a number of elements. When it has suffered even a small damage, it is best to get it looked into by a professional. The same goes for your car’s other windows, which almost always shatter into thousands of pieces and leave behind a big mess when they encounter blunt force. Lake Travis Mobile Glass technicians are well equipped to handle all kinds of windshield repairs, including windshield chip repair and windshield crack repair. The tools and techniques that we use are among the latest and you can rest assured our service leaves you with a safe and smooth-functioning windshield. We also offer window regulator repair for extremely competitive prices. Regardless of what kind of service your vehicle requires, Mobile Glass is your one-stop shop. When your windshield or other auto glass suffers severe damage, it is important to figure out whether it can be repaired or if getting it replaced is your only option. Contacting an auto glass expert, like Lake Travis Mobile Glass, will be helpful as we source quality parts and spares at the best prices in the market. Thanks to our supplier network, we have access to all types of glass and spares for all models of cars and trucks. Our technicians are well trained and exceptionally skilled to handle all top car brands and they ensure that your car gets the best possible service. You can be confident about receiving effective and speedy solutions at affordable prices when you choose Lake Travis Mobile Glass to take care of all your auto glass and windshield needs. Call us now at (512) 240-9121 to learn more about our services or request a no-obligation quote.